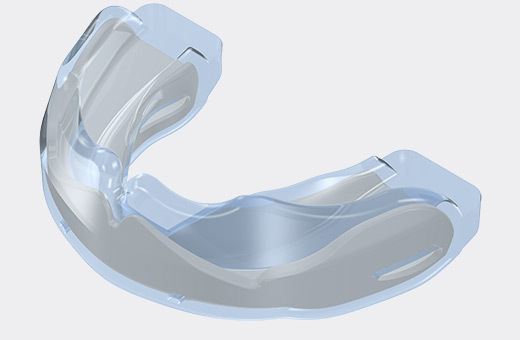 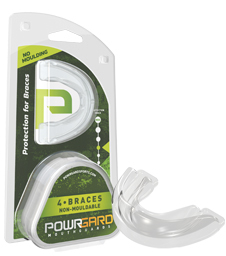 POWRGARD® mouthguards feature world leading technology for all sports. POWRGARD®’s sports protection range includes cutting edge mouthguard designs suitable for all sports and ages. 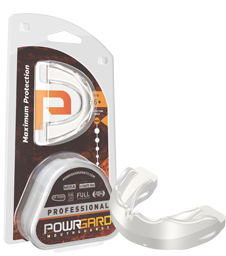 Whether you perform at an elite level or only play for fun, POWRGARD® has the product for you. 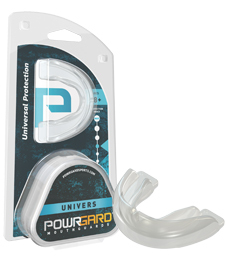 The patented features are uniquely designed by POWRGARD® and make POWRGARD® mouthguards a must have for sports people looking to perform at their best. 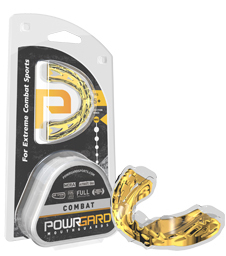 Shock Transfer Core ™ Air Spring Core ™ Ultimate Grip Dual Layer Full Articulation M.O.R.A. 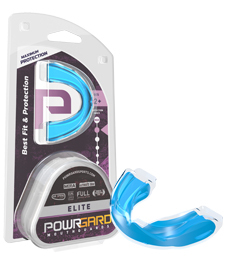 A complete range of cutting edge mouthguards provide the confidence of protection for all ages, sports and contact levels. 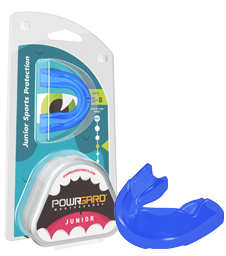 POWRGARD®’s complete range of mouthguards are available in a variety of colours and are suitable for all sports, ages and contact levels. 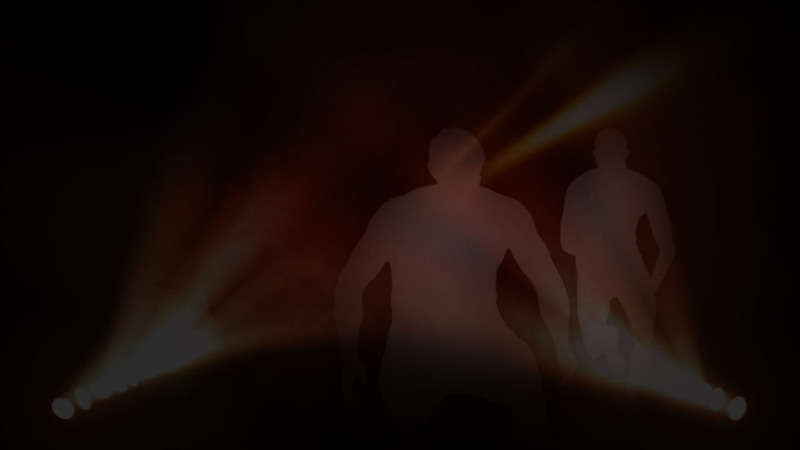 Colours may vary to those shown on this website.